TURNT. We are not only talking about the resistance knob! This class takes our Classic Ride and adds an explicit twist. The CycleBar Classic Ride offers a perfectly choreographed mix of runs, rolling hills and drills, upper body work—and a multi-sensory intoxicating fusion of mind, body, and music. There are no upcoming “Turn Up Tuesday! (Explicit Music)” classes on this day. Be sure to arrive 15 minutes before your first class. We’ll get you checked in, show you around the studio, and get you properly fitted for your bike. For attire, you’ll want to wear a tank or t-shirt and form-fitting workout shorts or pants. We provide cycling shoes at no cost, but you’re free to bring your own if you’d like. Our bikes are SPD compatible. Before you ride, we recommend that you hydrate with plenty of water and a light snack. We offer healthy snacks completely free of charge, so no need to worry about packing them yourself. 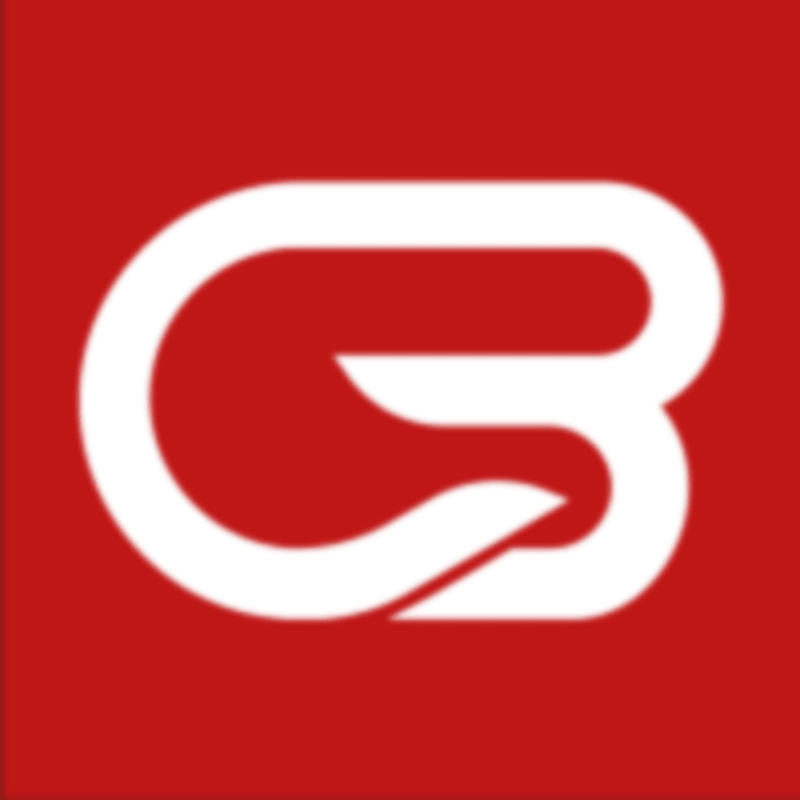 CycleBar - North Hills is located at 200 Park at N Hills St in Raleigh, North Carolina. Pretty great class. Fun instructor and awesome music! Anthony is INCREDIBLE!!! So much energy, but never feels overbearing. By far my favorite instructor at this studio. Anthony is the best! Ill be back! Anthony was one of the best cycle instructors Ive ever had. He was enthusiastic and truly pushed everyone to give it everything they had while making the class fun! I will be going back to his class ASAP! Anthonys class is THE BOMB. He is so much fun and was so motivating. It was one big party and I cant wait to go back to his class! Best instructor there is! Take his class, you wont regret it! !